The prime minister has been accused of failing to help renters improve their credit rating after a Bill aimed at ensuring rental and council tax payment history, are taken into account when assessing a person’s creditworthiness was blocked in the Commons. 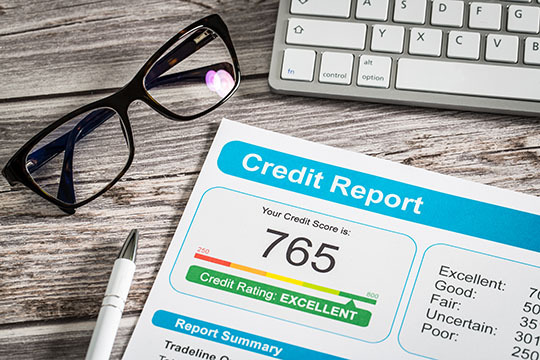 Former cabinet minister Justine Greening said Theresa May has failed to respond to her calls to secure her support for the Creditworthiness Assessment Bill designed to helped millions of renters improve their credit score. Despite talks with the prime minister, the Putney MP said she has “not heard anything further” in the two weeks since their conversation, blaming Brexit for sidelining the issue. Ms Greening raised the issue after her backbench private member’s Bill (PMB) Bill was blocked by shouts of “object” in the Commons, meaning the Tory MP’s proposals failed to clear second reading. Raising a point of order to express her frustration, Ms Greening said: “All this week this House has done nothing really apart from debate Brexit. The Bill has previously cleared the Lords and Ms Greening will try again in the Commons on March 22.